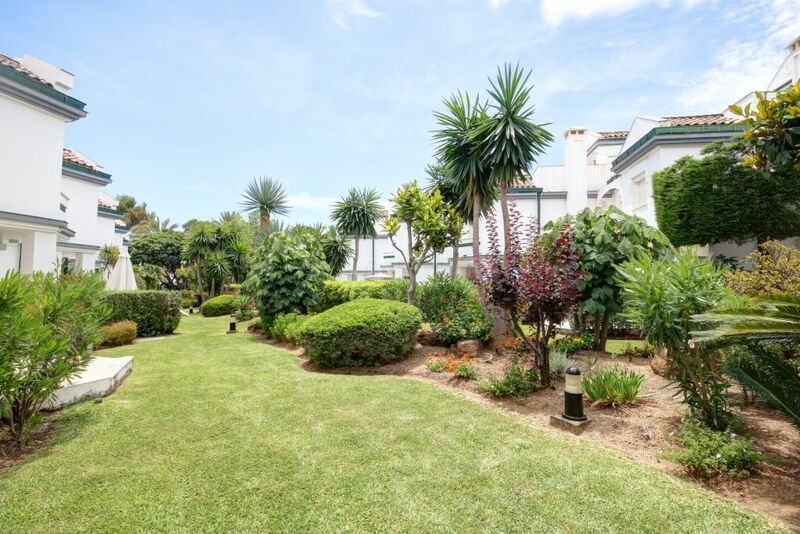 This quaint townhouse is positioned on the main street of Estepona, less than 100 meters from the beach. Nearby amenities include superb beach bars, the promenade, cafes and restaurants and an extensive selection of activities for families. 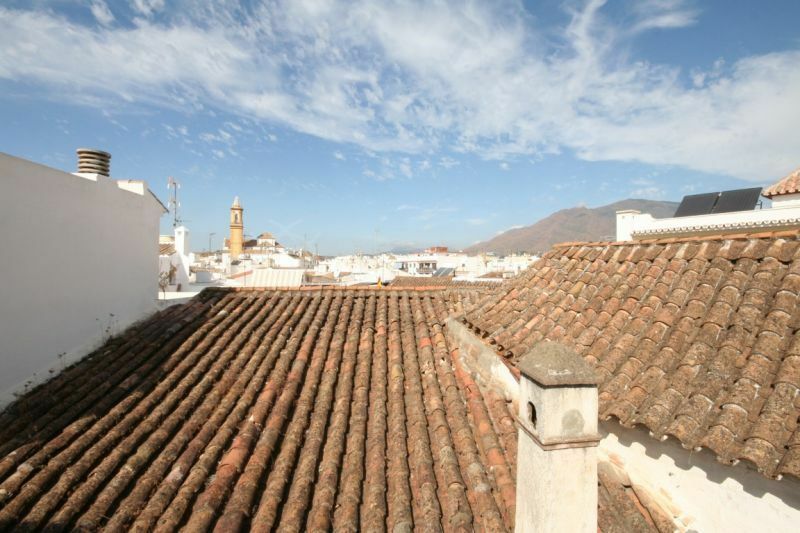 The old town is charming, with bustling streets, local shops and traditional Andalusian streets. The property comprises a bright ground floor with an open plan kitchen and dining area, to the right is the living room, which is also used as a guest double bedroom as it has a bathroom en-suite. The middle floor has the main bedroom with access to 2 beautiful sunny Juliette balconies overlooking the street, and a large fully reformed bathroom on the hallway. 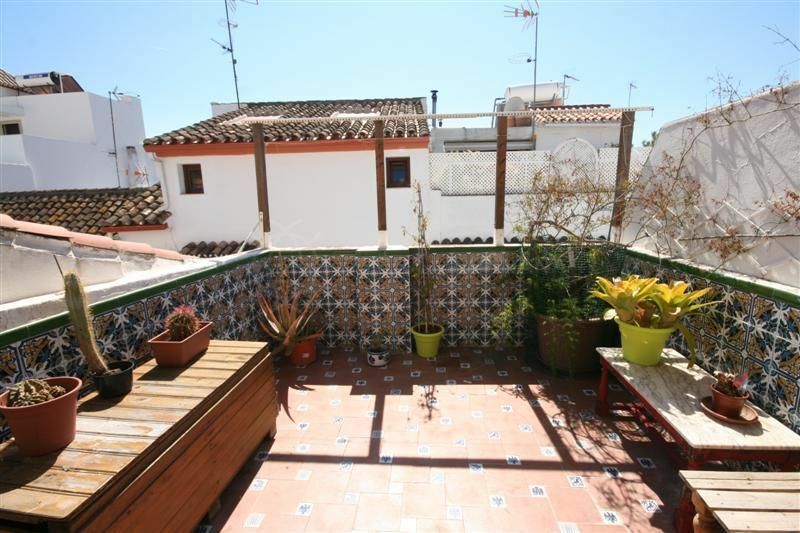 From here there is access to the utility room on the top floor which also has access to a superb sunny terrace ideal for outdoor dining. 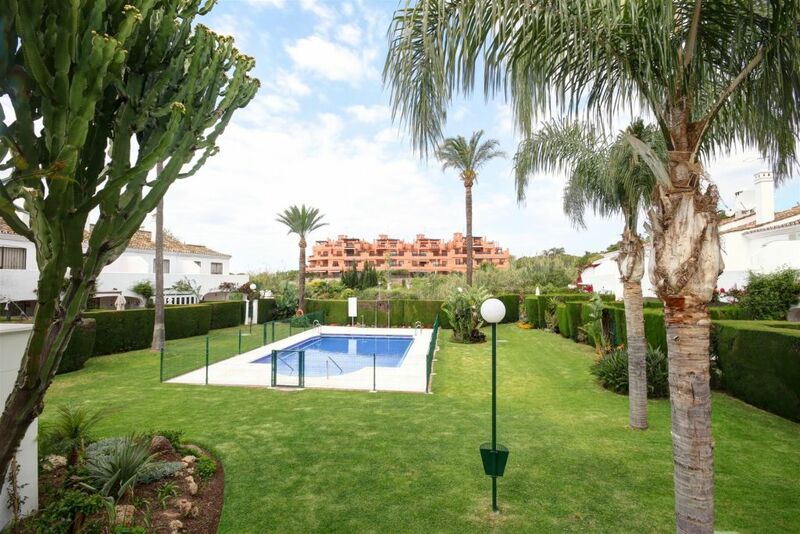 Please, send me more information about ref TMRT11386, Town House in Estepona Centro, Estepona or similar properties.